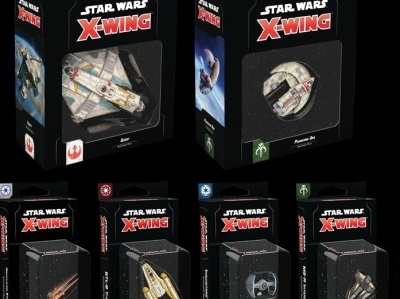 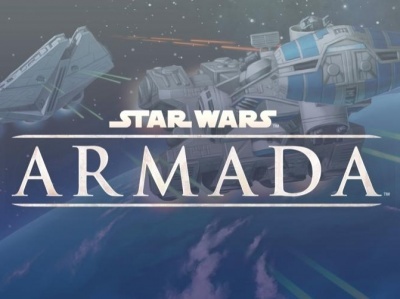 Fantasy Flight Games shared two bits of information for its Star Wars X-Wing and Star Wars Armada games at the Star Wars Celebration panel. 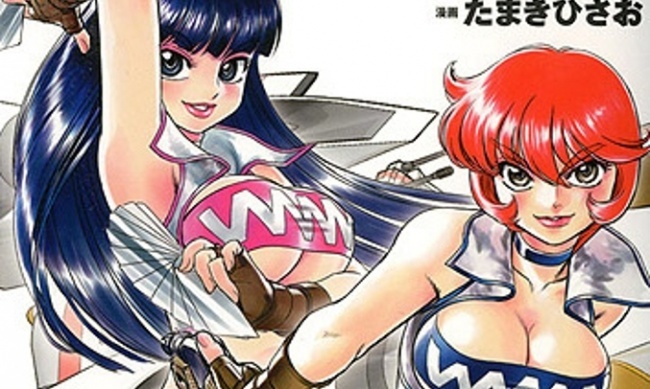 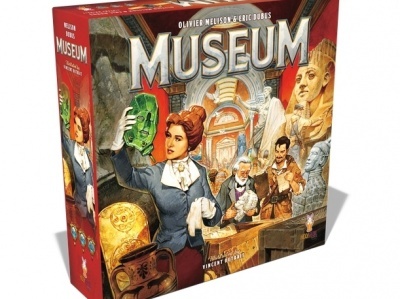 Holy Grail Game will release its set-collection game Museum on April 25. 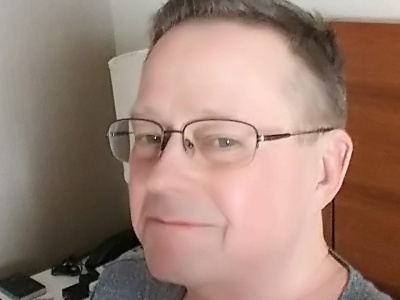 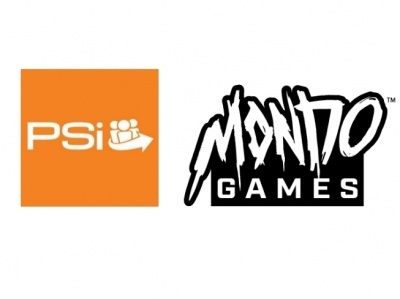 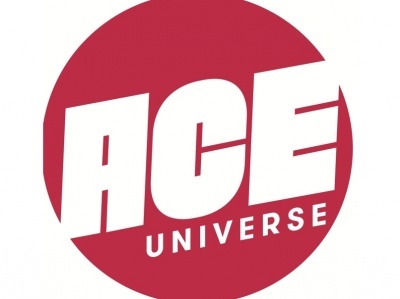 Publisher Service, Inc. has signed a sales and fulfillment deal with Mondo Games. 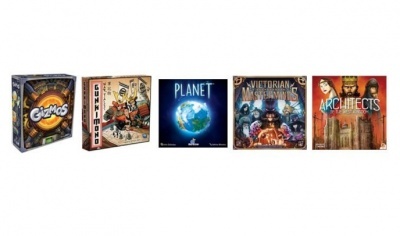 The American Mensa Society announced the winners of its annual Mind Games competition. 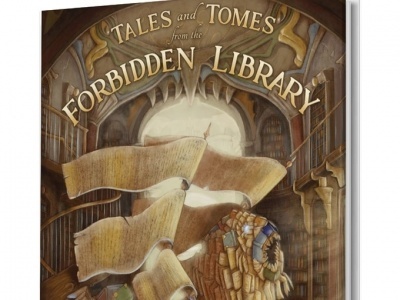 Alligator Alley Entertainment will release Tales and Tomes from the Forbidden Library, a combination sourcebook and adventure module that features input from some of the biggest names in tabletop role playing games. 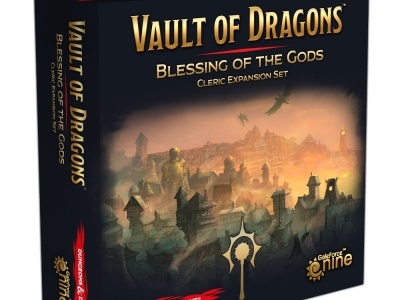 Gale Force Nine has unveiled two licensed Dungeons & Dragons releases. 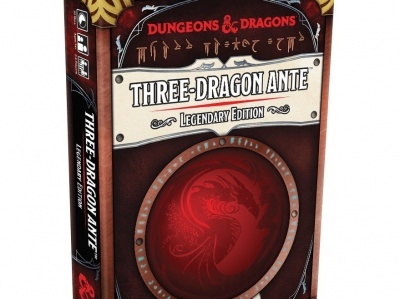 Rob Heinsoo’s card game Three-Dragon Ante is getting an update and a facelift from WizKids when it releases the Dungeons & Dragons Three-Dragon Ante: Legendary Edition. 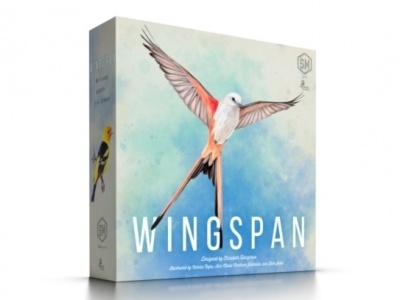 This week, Scott Thorne talks about the turbulence around the quick sell-out of Stonemaier's Wingspan . 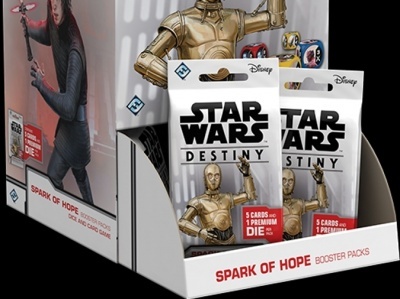 Fantasy Flight Games will release Spark of Hope, a new booster set for its Collectible Dice Game Star Wars: Destiny, in Q3.